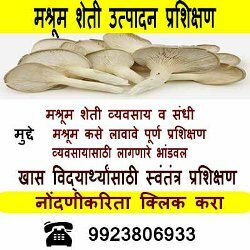 Calocybe indica, commonly known as the milky white mushroom, is a species of edible mushroom native to India. 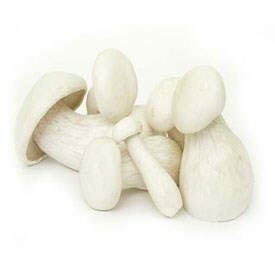 The robust mushroom is all-white in colour and has a firm consistency. Specially known for its fibre content. Agaricus bisporus, is one of the most commonly grown mushrooms throughout the world. It's eaten by millions of people every day. And with a little culinary flair.